Brochures & Info. 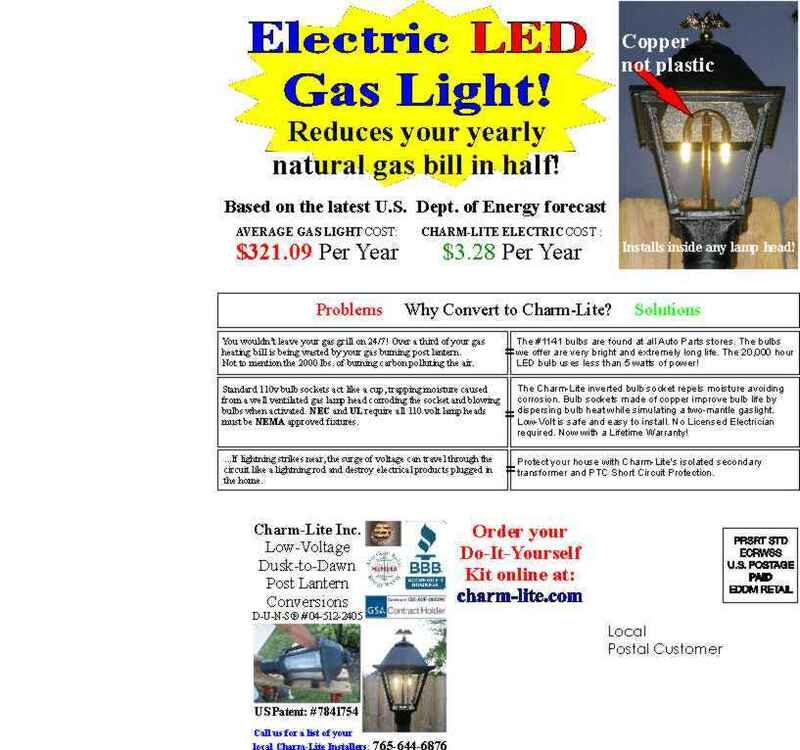 : Gas Light Conversion to LED!, Looks like a Gas Light! Home :: Brochures & Info. 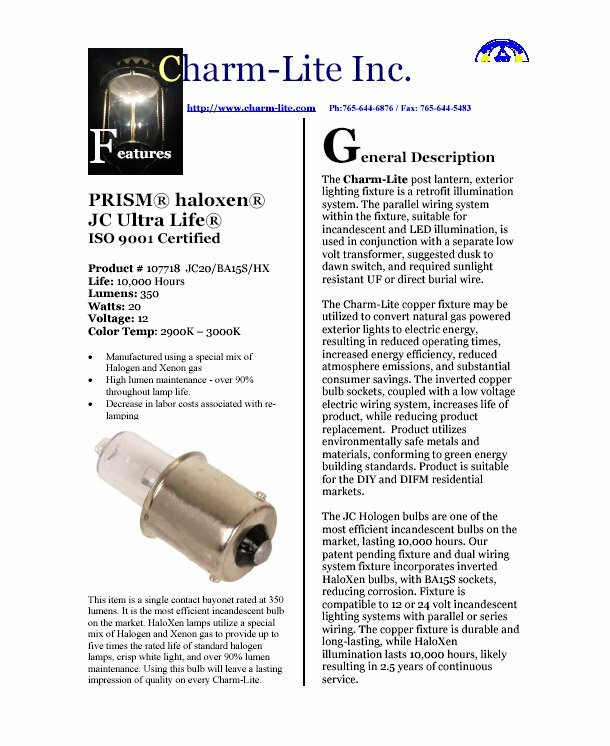 Document in PDF format for reprint by Homeowners Associations and similar entities for distribution to board and members detailing the Quad-Bulb Tree used in larger Street Lamp Heads. 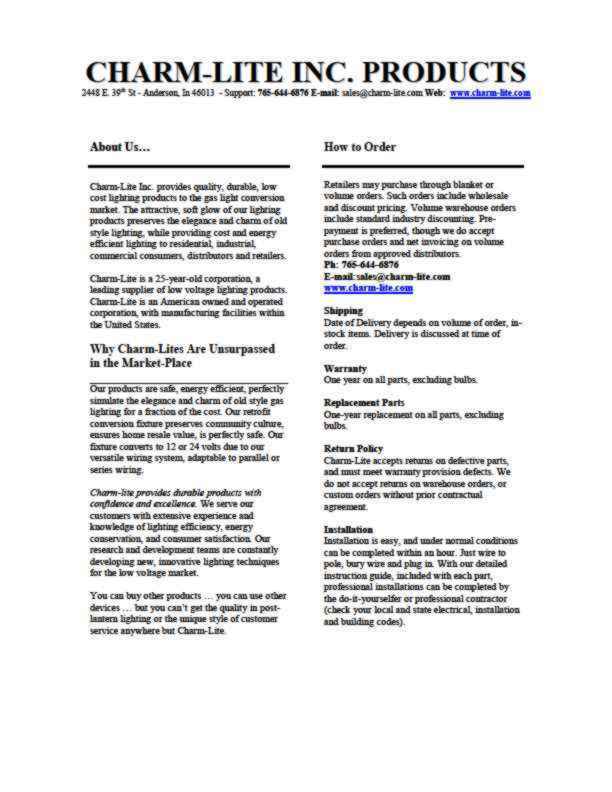 *Please note, you must be registered to download this free document. 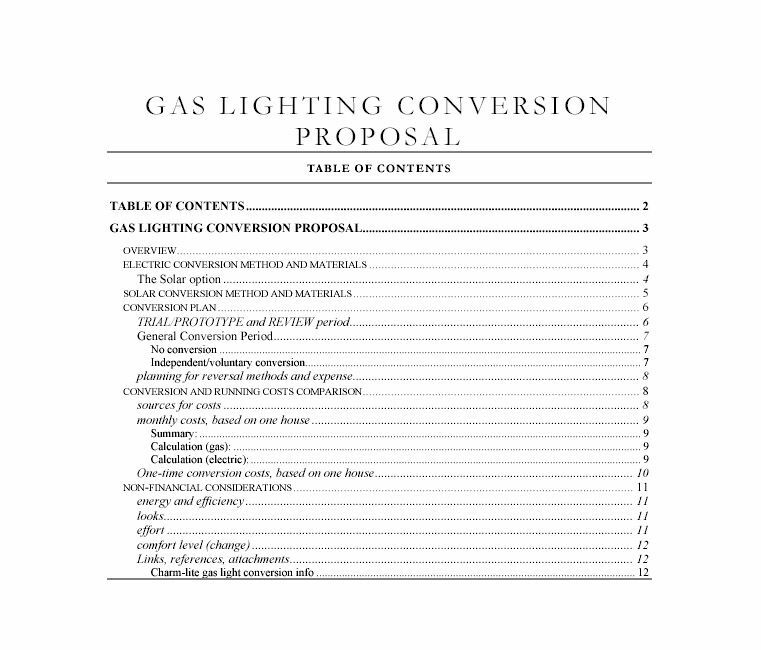 Document in PDF format for reprint by Homeowners Associations and similar entities for distribution to board and members outlining the cost analysis and benefits of Gaslight Conversions *Please note, you must be registered to download this free document. 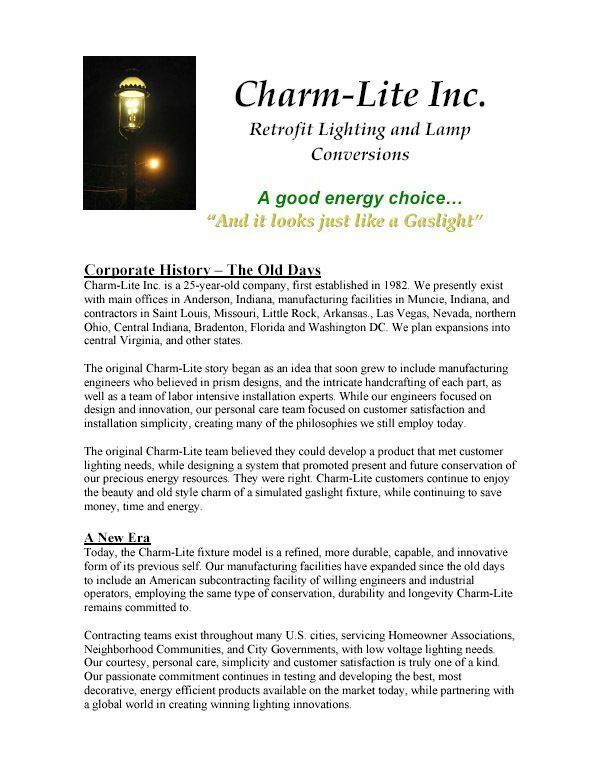 Document in PDF format for reprint by Homeowners Associations and similar entities for distribution to board and members detailing the History of Charm-Lite and Products. *Please note, you must be registered to download this free document. 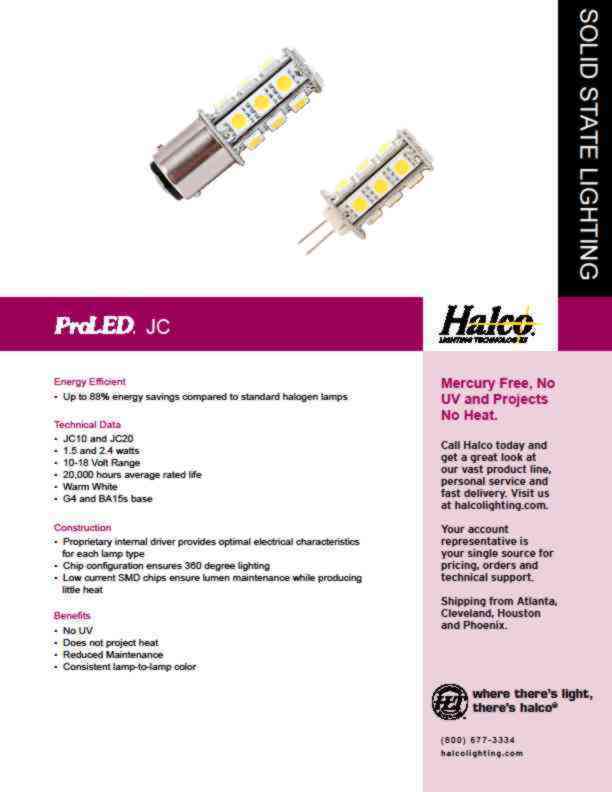 New Products For April - Brochures & Info.